Hafren Services provides experienced commercial carpet cleaning in and around Wolverhampton. Thorough, intensive and professional carpet cleaning keep your carpets looking fresh and presentable. It also avoids expensive carpet replacements, by preventing premature wear. By using high-quality industry standard products and equipment, Hafren Services can deep cleans, deodorise and protect your carpets from further damage or stains. Our methods clean large carpeted surfaces quickly and safely by using Dry Fusion. 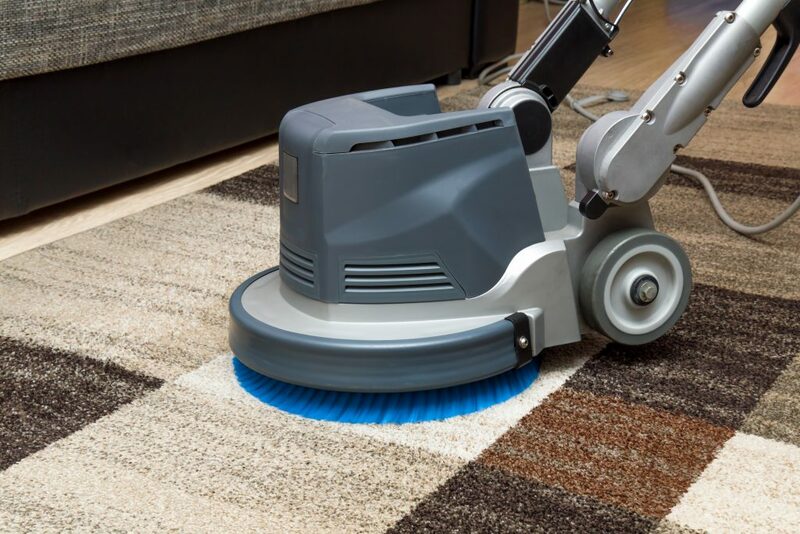 The Dry Fusion Method clean and dries carpets, meaning your carpets will be ready to walk on almost immediately and will cause minimal disruption to your business.